vSAN is an software defined storage solution. vSAN utilizes the ESXi Hosts local disks as an storage and pool them to make one datastore i.e vsanDatastore. In our previous post we have seen on Disk groups on vSAN. 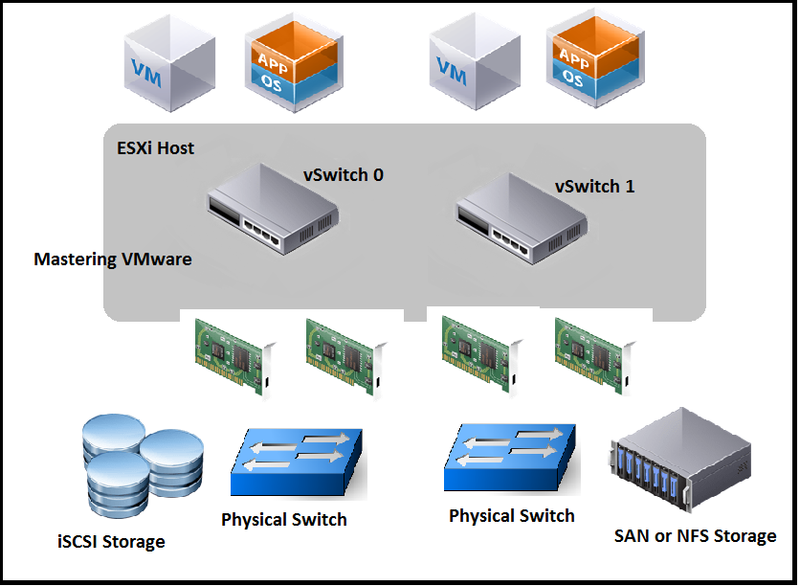 In this post we will be looking at Objects and Components of vSAN also the Witness Component which helps in deciding the availability of the virtual machine. 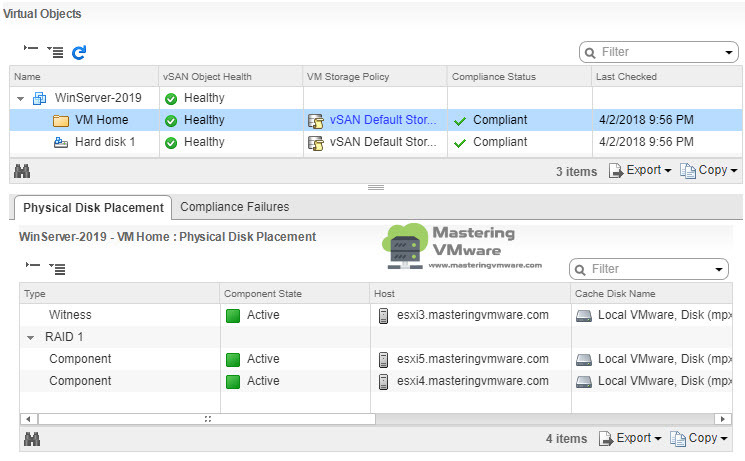 vSAN creates only one datastore from the disks assigned. 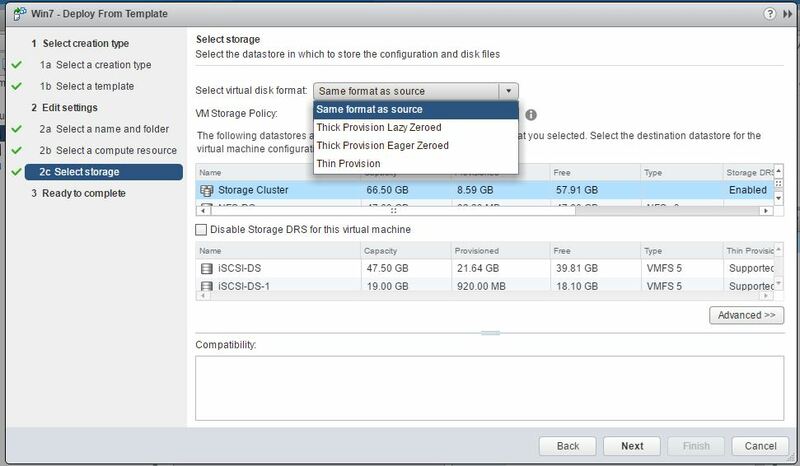 When using an vSAN as a storage in the vSphere for the virtual machines vSAN stores the virtual machine data as an objects instead of file or block which is currently used by the Storage Arrays or NAS Boxes. So after setting up vSAN if you look at the files you will find the different components which makes up the virtual machine. Based on the storage policy assigned to the Virtual Machines you will see different objects per virtual machine. An object is a logical volume that has its data and metadata distributed across the cluster. For example, every VMDK is an object, as is every snapshot. 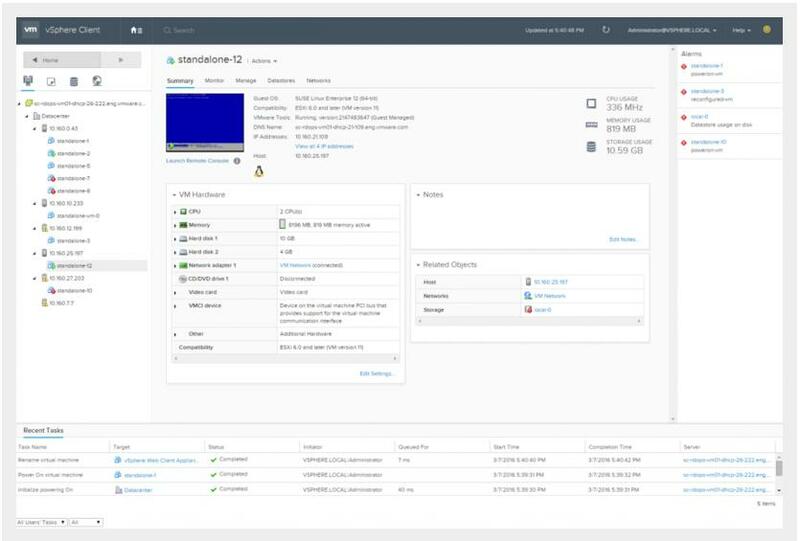 When you provision a virtual machine on a vSAN datastore, vSAN creates a set of objects comprised of multiple components for each virtual disk. It also creates the VM home namespace, which is a container object that stores all metadata files of your virtual machine. VM Home Namespace: It contains the virtual machine home directory files such as .vmx, log files, vmdk and snapshot delta descriptor files. VM Swap Object: It is created when the virtual machine is powered on. VMDK: Virtual Machine Disk file which is .vmdk. which is an virtual machine disk. Snapshot Delta VMDKs : It is created when the snapshot is taken on the virtual machine. Component is an single file which you can say it as single VMDK. When you apply an storage policy to the Virtual Machine based on the policy components gets created and replicated. Let’s take an Example where you have created a VM with RAID-1 (Mirroring). So now when you see at the VM placement you will see that different components gets created. Component has the maximum limit of 255GB. So that means if your VMDK is more then 255 GB in size then it will be striped and if the VMDK is less then 255GB in size then it will be single component. 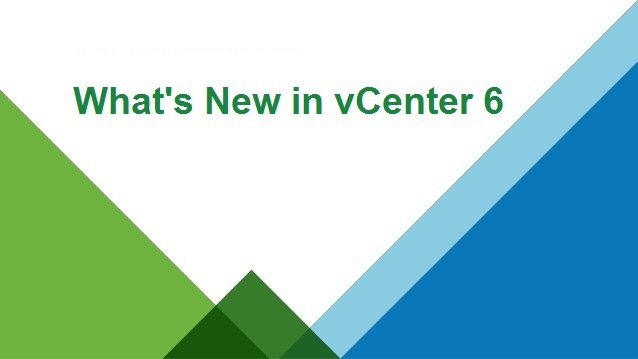 In vSAN 6.6 there is limit of maximum 9000 components per vSAN Host. 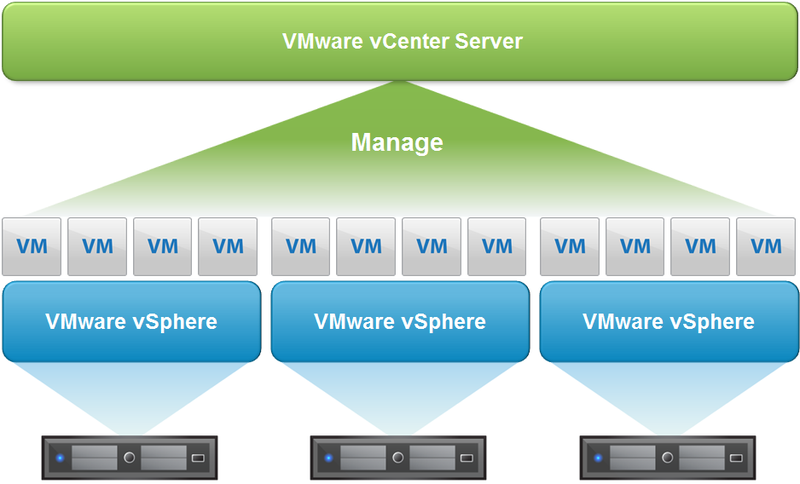 vSAN Distributes the components across the hosts evenly for the availability and to maintain the balance. Witness is an quorum which helps in split brain scenarios and when the failure has occurred. Witness is also an single component. It serves as a tiebreaker when a decision must be made regarding the availability of the surviving datastore components, after a potential failure. A witness consumes approximately 4MB of space for metadata on the vSAN Datastore while using on-disk format version 2.0 or later. If you are using the on-disk format 1.0 then it will be of 2MB in size. vSAN maintains a quorum by using an asymmetrical voting system where each component might have more than one vote to decide the availability of objects. 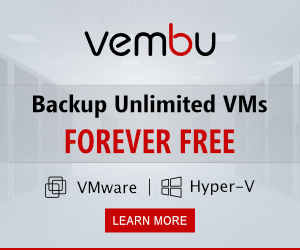 Greater than 50 percent of the votes that make up a VM’s storage object must be accessible at all times for the object to be considered available. 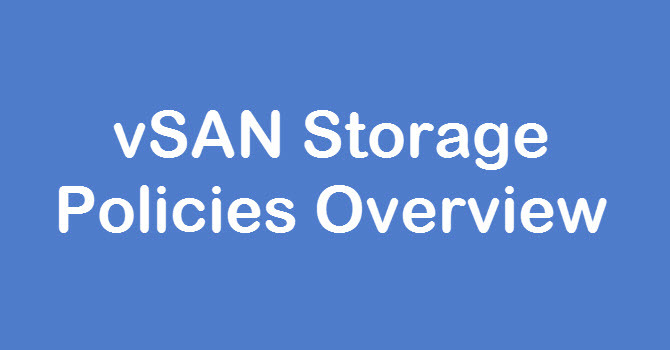 When 50 percent or fewer votes are accessible to all hosts, the object is no longer accessible to the vSAN datastore. Inaccessible objects can impact the availability of the associated VM. What is Virtual Networking ?